As we approach winter, now’s a good time to think about how best to prepare your property for the months ahead. From burst pipes to clearing gutters, here’s a guide to the sorts of things landlords should be aware of. A pipe can burst when water pressure builds up behind a frozen section of the pipe. The result can cause flooding, which could lead to your tenants having to move out as well as a loss of rent. Thankfully, there are some practical steps you can take to reduce the risk. 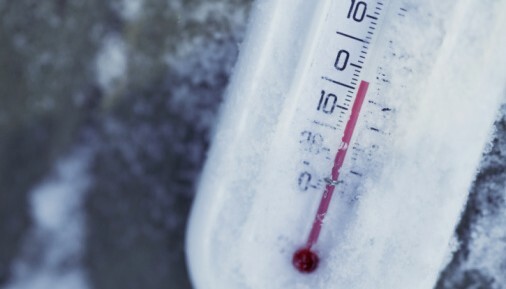 While frozen pipes are perhaps the most worrying side effect of winter weather, they are not a landlord’s only lookout. Guttering – As the autumn leaves fall, gutters and drainpipes can become blocked, causing a build-up of water, which may then filter onto the roof and find a way into the property. Keep these clear to reduce the risk of water damage. Damp – There are a couple of measures you can suggest to your tenants to reduce the risk of condensation occurring in a property. When cooking, close the kitchen door to prevent steam going into colder rooms. Similarly, suggest your tenants put washing outdoors to dry if they can. We’ve touched on it already, but it’s important to check all heating appliances are working correctly before the cold really sets in. Boiler – We take it for granted that our boilers, cookers and gas fires are safe. It is only when there is a problem with an appliance that many people take any notice of it at all. Getting your boiler serviced by a Gas Safety registered engineer at least once a year will not only save you money in the long run, but also reduce the risk of leaking carbon monoxide. Read more here. Radiators – If you haven’t done so already, now might be a good time to check the radiators in your rental property. Chances are that if they’re colder at the top than they are at the bottom, air is trapped inside them. By bleeding them, you release the built up air, allowing the radiator to work better and also save money for your tenants on their energy bills.